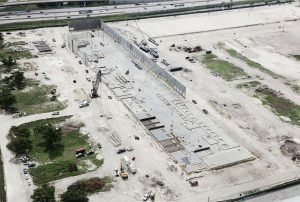 Gateway Commerce Center- Tilt-Wall in process. 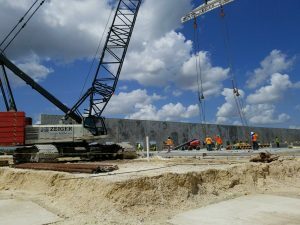 JFK Hospital Parking Garage- Slab on grade and wash pours begin. 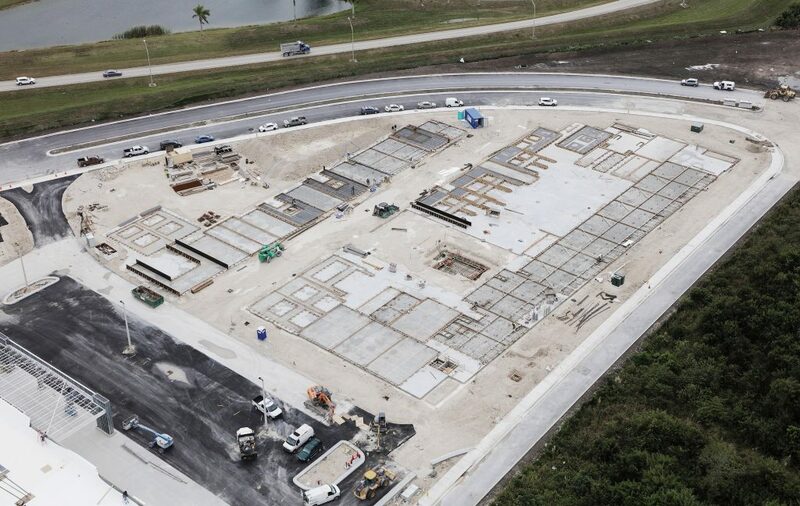 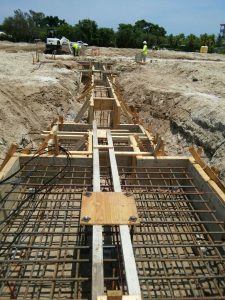 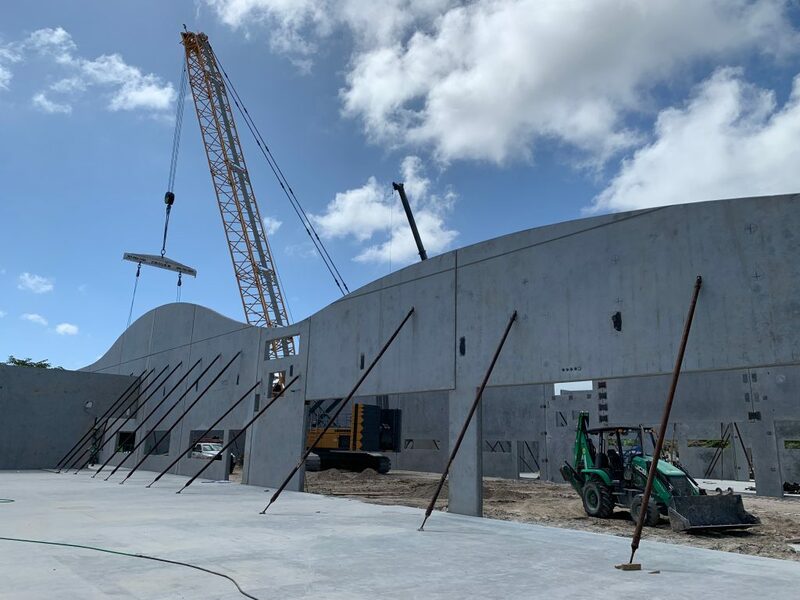 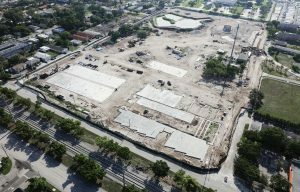 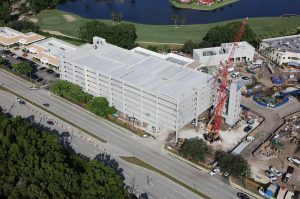 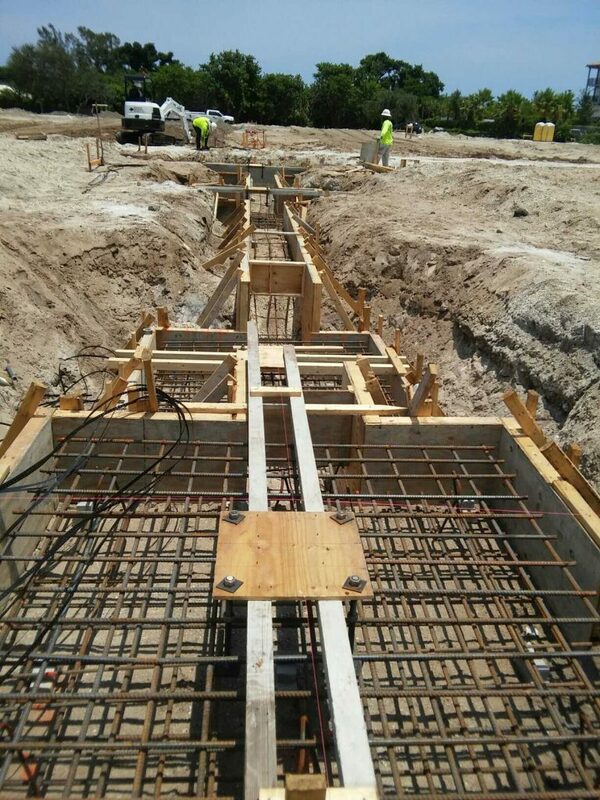 Sawgrass Bend Commerce Center, Building “D”- Tilt-Wall in process. 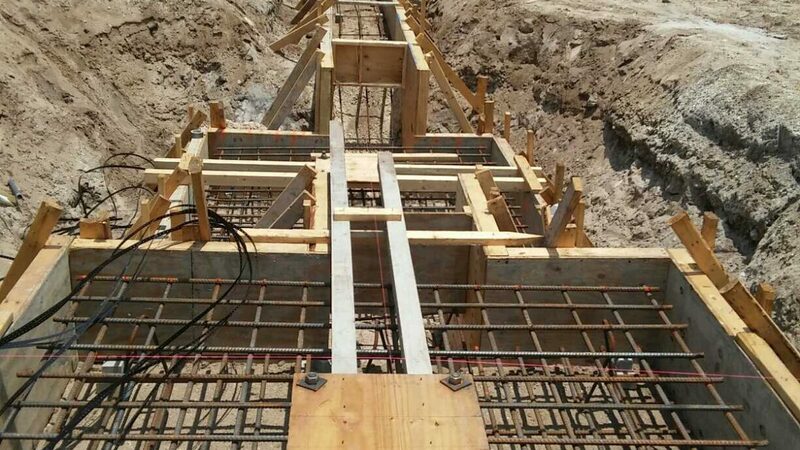 Peter Bluesten Park- Preparation for Tilt-Wall. 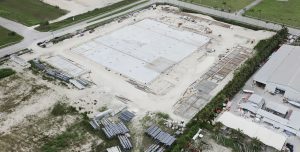 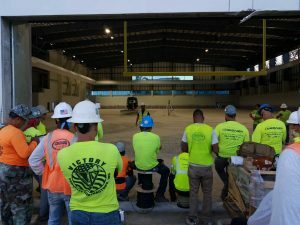 University of Miami Football Training Facility nearing completion. 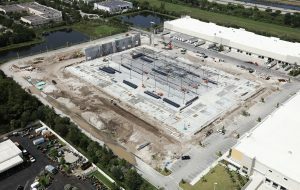 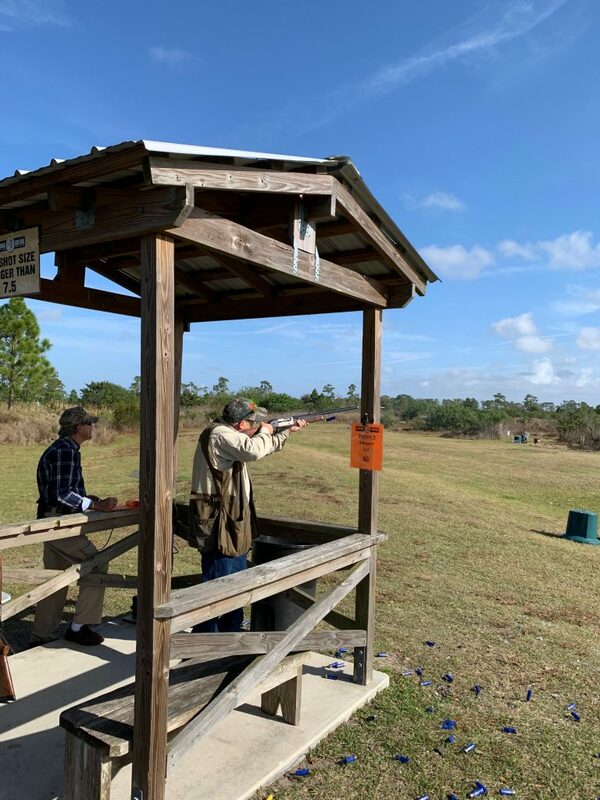 Gunther Volvo- Delray Beach starts. 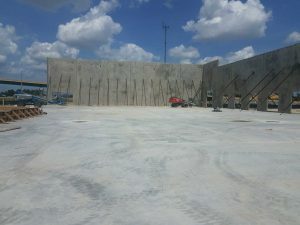 Dunham Bush-USA: Tilt-Wall Preparation starts.